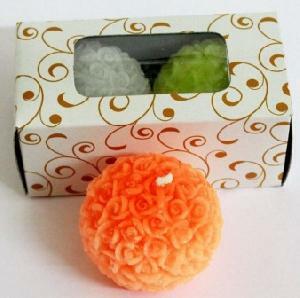 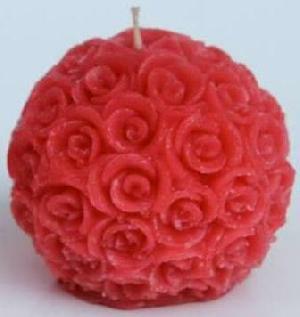 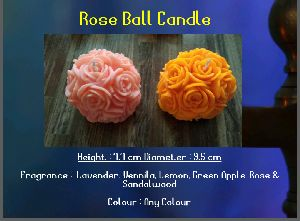 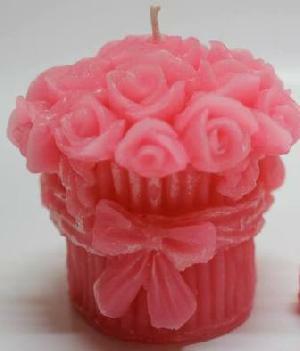 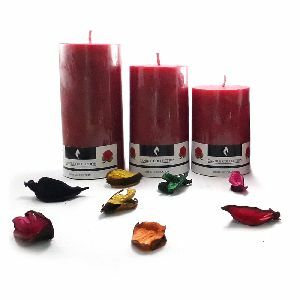 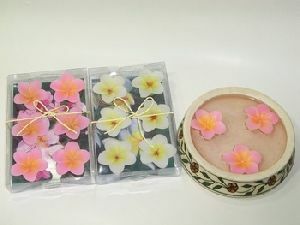 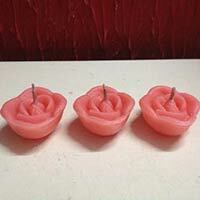 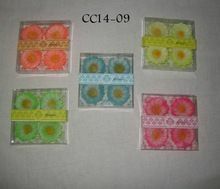 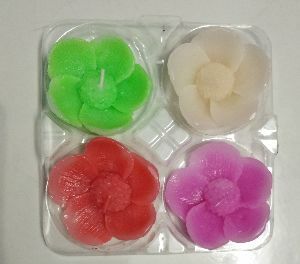 Material : Soy Wax, Palm Wax etc. 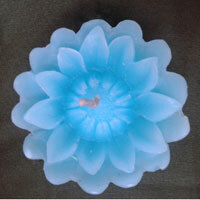 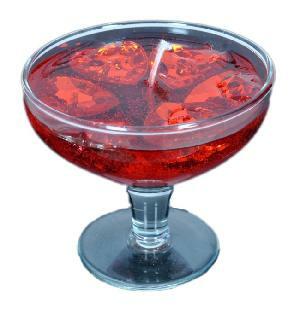 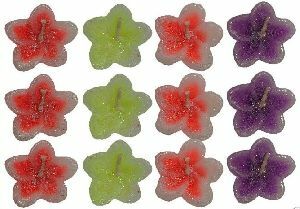 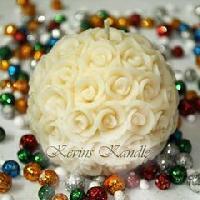 we offer floating candle in plain white as well as coloured are available in good quality. 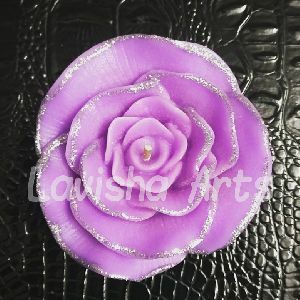 lowest price guarantee. 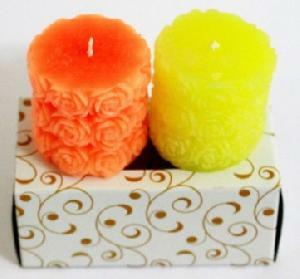 shipping facility available for bulk order at client's expenses. 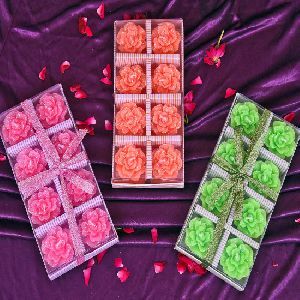 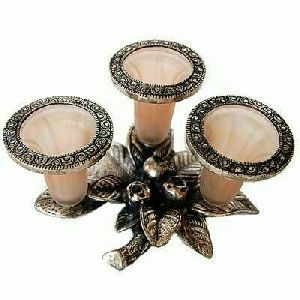 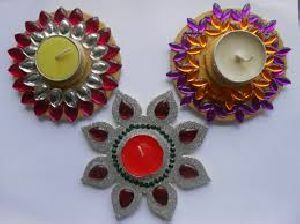 These handmade floating candles are made of floating foam and metal holders and are decorated with kundans. 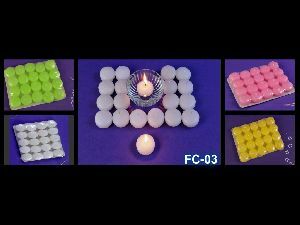 These handmade floating candles are perfect for festival season. 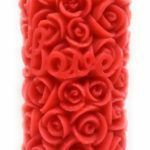 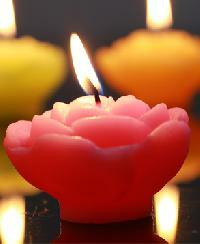 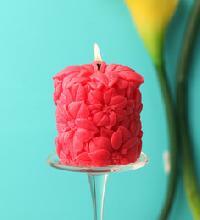 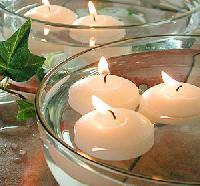 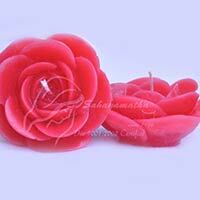 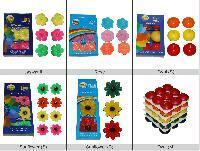 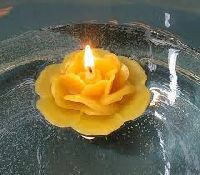 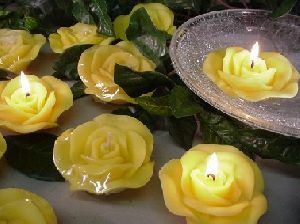 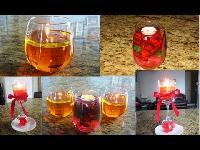 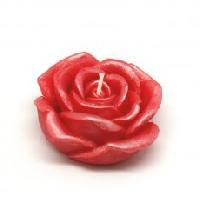 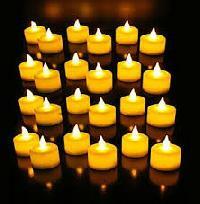 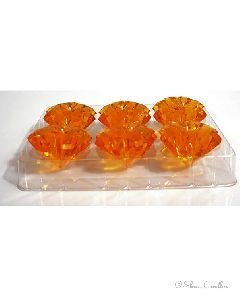 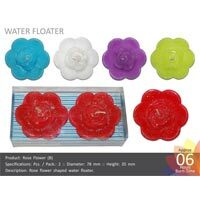 We offer a wide range of floating candles, which are available in different colors, shapes and sizes. 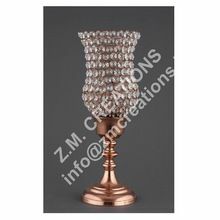 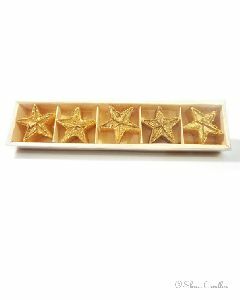 Use : Home decoration, Weddings etc.